Don't miss the final forum of 2019, which takes place June 6 in White Plains, NY. The NBAA Flight Plan podcast offers tips for airport-community partnering. The NBAA Flight Plan podcast offers networking tips for young professionals. FAA, NBAA highlight importance of sharing safety data. 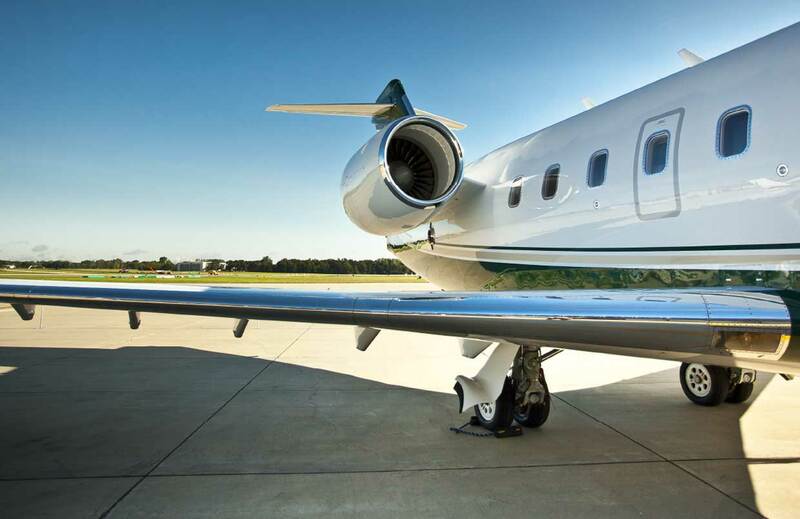 FAA issues policy for non-compliant operations, which should not be viewed as alternative to equipage. 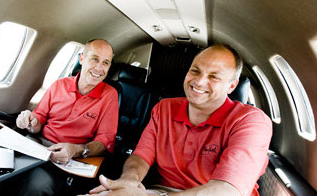 Membership in NBAA is an essential part of being a successful business aircraft operator. Access to detailed best-practices guides. Essential information for regulatory compliance.